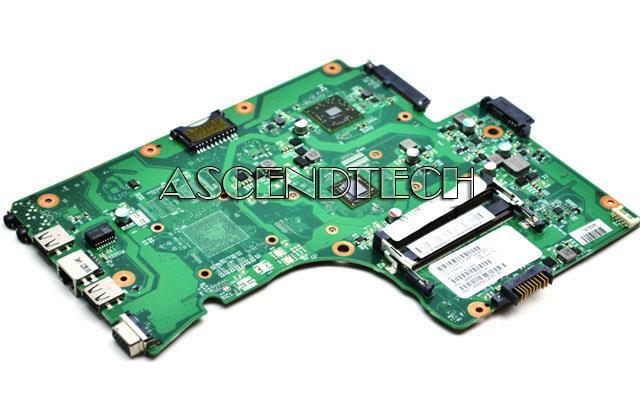 Toshiba - Satellite C655D Series Toshiba Satellite C655D Series AMD E-300 1.3GHz EME300GBB22GV Processor Laptop Motherboard V000225210. 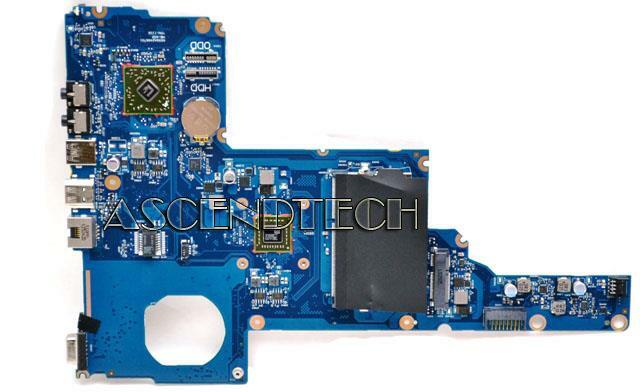 Hewlett Packard - Pavilion 2000 Presario CQ HP Compaq 1000-1451LA Pavilion 2000 Presario CQ-45 Series AMD E-300 1.3GHz EME300GBB22GV Processor Laptop Motherboard 688279-001. 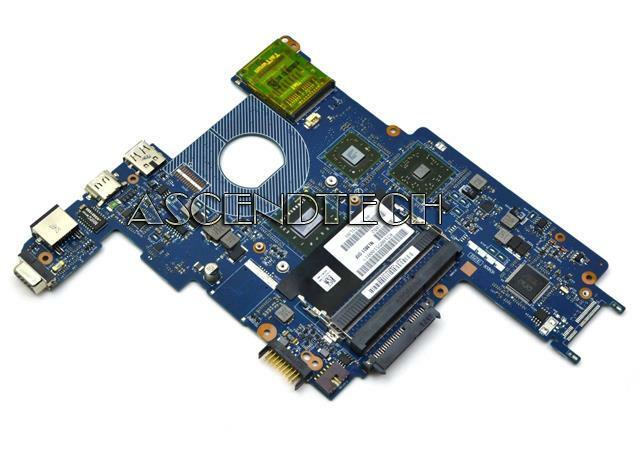 Hewlett Packard - Split 13-M Series HP Split 13-M Series Intel Core i3-4010Y 1.3GHz SR18F Processor Laptop Motherboard 737356-501. 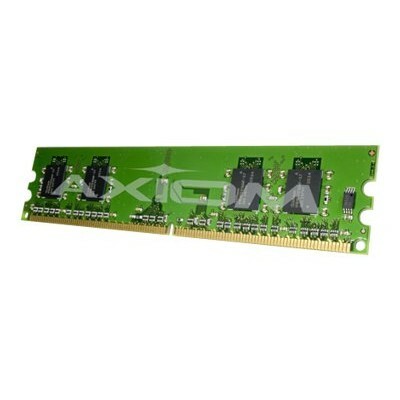 Asus - UL50VS Series Asus UL50VS Series Intel Core SU7300 1.3GHz SLGYV Processor Laptop Motherboard 60-NXUMB1000-C02. 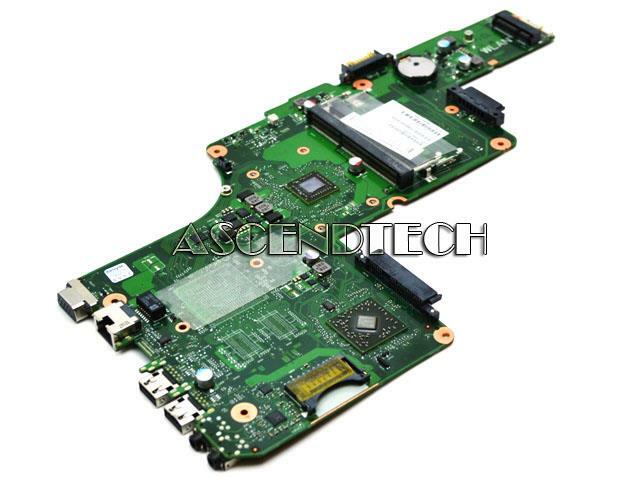 Toshiba - Satellite C855D Toshiba Satellite C855D Series AMD E-300 1.3GHz Processor Laptop Motherboard V000275260. 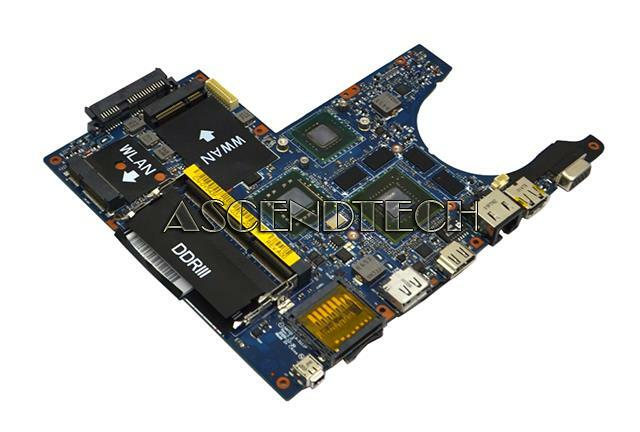 Dell - Inspiron N411Z Dell Inspiron N411Z Intel HM67 Core i3-2350M 2.3GHz SR0DQ Processor Laptop Motherboard CHRG4 0CHRG4 CN-0CHRG4. 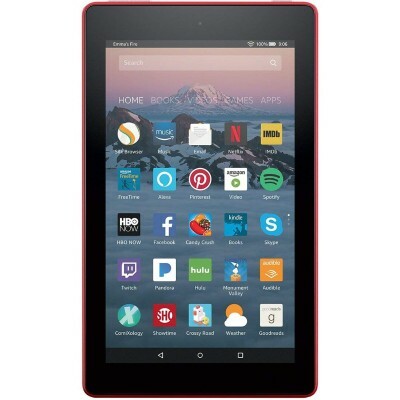 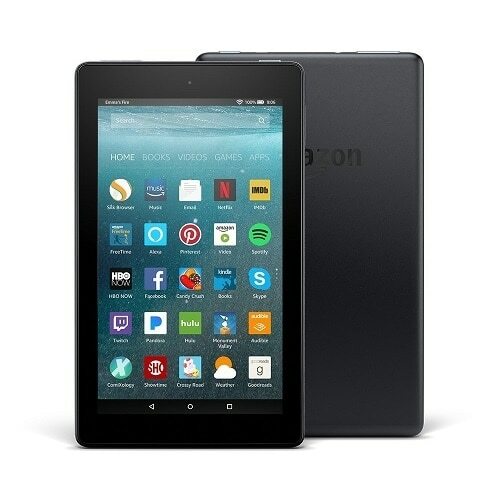 Amazon - B01J90OCNM Fire 7 Tablet with Alexa 7 Display 8G Powerful full-featured Fire tablet - with beautiful 7 IPS display fast 1.3GHz quad-core processor rear and front facing cameras and up to 256GB of expandable storage. 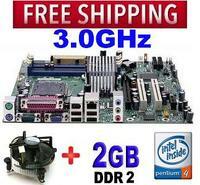 Intel - Pentium D 3.0ghz D945GTP Combo with Pentium D Dual Core 3GHZ and 2GB DDR. 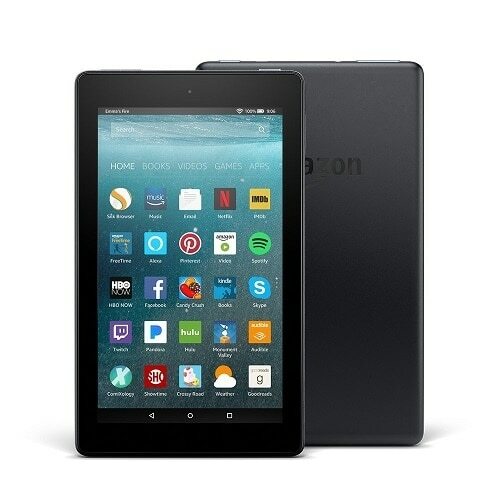 Plus Intel heatsink and fan all professionally installed. 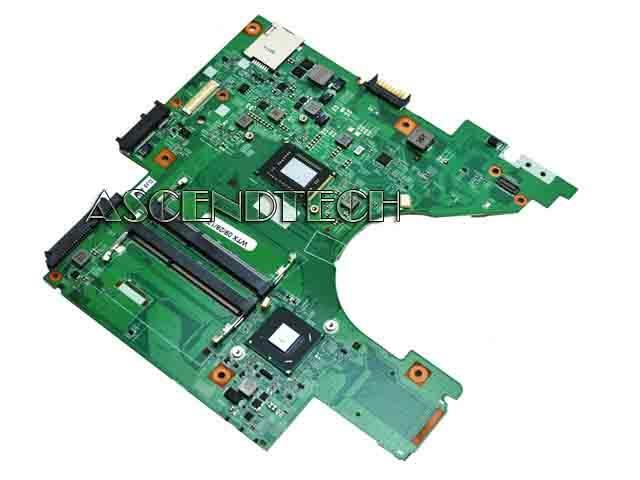 Dell - Alienware M11X R3 Series Dell Alienware M11X R3 Series Intel Core i3-2357M 1.3GHz SR0BJ Processor Laptop Motherboard 3H1DC 03H1DC CN-03H1DC.